Enjoy the sounds of the blues and jazz. Savour the taste of the unique cuisine of the south, and soak up the history of the Civil War as you visit New Orleans, Tuscaloosa, Nashville, Memphis and Cajun Country! Arrive in New Orleans. Collect your car from the airport and head to your hotel. The remainder of the day is at leisure. This evening you may want to experience dinner at one of New Orleans\' many famous Cajun or Creole restaurants. This morning you will be met by our representative and provided with your self drive kit. Enjoy the rest of the day at leisure exploring the city. Take a walking tour of the Vieux Carre (French Quarter), exploring the wonderful old buildings and beautiful courtyards. Visit Jackson Square, Royal Street, Bourbon Street and the many museums. 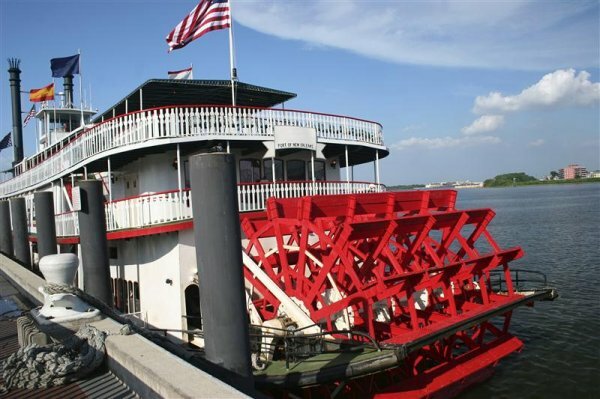 You may wish to take a full day bayou and swamp tour or enjoy a riverboat cruise on the Mississippi. This morning start your journey, driving north through Mississippi and the highlands of Alabama. Stop off in Tuscaloosa, the \'Black Warrior\' town, established by Creek Indians and the state capital for 20 years. Continue on your journey to Birmingham. Spend the morning exploring Birmingham. A must see is the colossal 55 foot tall Vulcan statue at the top of Red Mountain, the largest iron statue in the world. 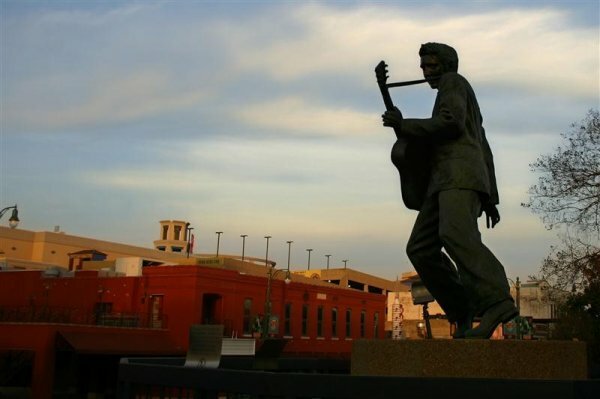 Continue your journey to Nashville, the \'Country Music Capital\'. Today enjoy a full day at leisure discovering the many Nashville attractions, such as the Country Music Hall of Fame, the Grand Ole Opry, Opryland U.S.A. And the world-famous Printers Alley. This morning you will depart the capital of country and western music and head for the \'Home of the Blues\', Memphis. This city combines the charms of the Old South with the exciting pace of a modern metropolis. You may wish to tour downtown Memphis with its famous Beale Street, or visit Elvis Presley\'s palatial home, Graceland. Drive south today through Mississippi to Vicksburg. An interesting attraction to see is the Vicksburg National Military Park, where actual forts, trenches and artillery positions recreate the American Civil War Battle of Vicksburg. Today drive south on the Natchez Trace Parkway to Natchez, the oldest settlement in the state of Mississippi. Visit the plantation homes in the Natchez area such as Burn, Dunleith, Melrose, Monmouth and Longwood. Today you will drive south, back into Louisiana through Alexandria, Ville Platte and Opelousas to Lafayette, the heart of Cajun Country. On arrival you may want to enjoy a walking tour of downtown to discover landmark buildings, or take a short drive to Acadian Village overlooking the Bayou. This evening sample to taste of the famous Cajun or Creole cuisine at one of the many restaurants. This morning, a short drive from Lafayette takes you to New Iberia and Avery Island, the birthplace of Tabasco sauce. Other attractions you may wish to visit include Jungle Garden and Bird City. Continue east to Mogan City, the \'Shrimp Capital of the World\', and Houma, where you could take an optional boat tour into the deep swamp and bayou to see alligators and other wildlife. On the final leg of your journey, stop off at Terre Bonne or Southdown Plantation, before arriving in New Orleans.